Submitting your pharmacy licence renewal requirements under the new pharmacy ownership requirements is not a challenging process. However, it is crucial that you submit the correct documents so as to avoid significant delays in the processing of your renewal application. Approximately 96% of community pharmacies in BC are owned by corporations. To bring these pharmacies into compliance with the new pharmacy ownership requirements, pharmacies whose direct owners are corporations will need to submit additional information as part of the pharmacy licence renewal process during the transition period. Like all businesses, staff of a licensed pharmacy may come and go. These changes are required to be reported to the College in accordance with the Pharmacy Operations and Drug Scheduling Act, the Pharmacy Operations General Regulation, and the College’s bylaws. 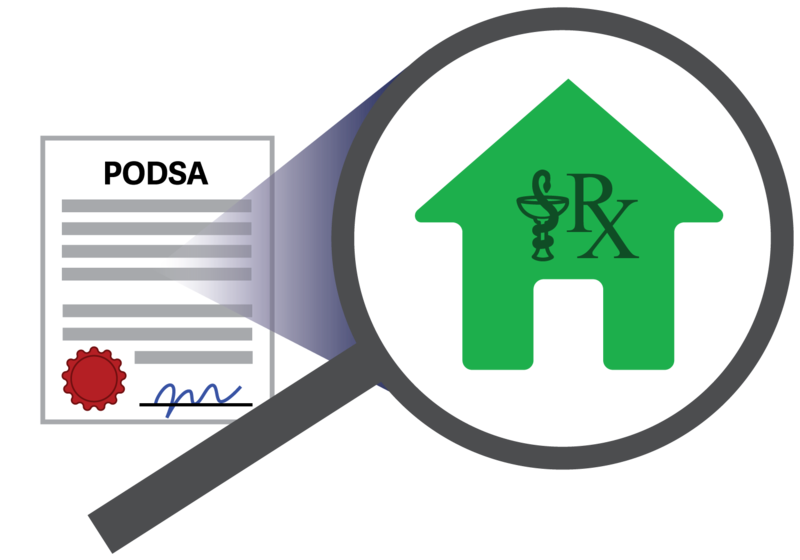 Under the new Pharmacy Operations and Drug Scheduling Act (PODSA) Bylaws, changes to the ownership of a pharmacy, much like all changes to information provided during an initial licensure, must be reported to the College. Under the amendments to the Pharmacy Operations and Drug Scheduling Act, Authorized Representatives are individuals who are permitted to represent the pharmacy’s direct owner in the collection and submission of any and all information required to complete both the pharmacy licence application and renewal processes through the College’s eServices site. Read more about Who are the Authorized Representatives for Your Pharmacy? Setting eligibility requirements to hold a pharmacy licence is one of the key changes to the Pharmacy Operations and Drug Scheduling Act (PODSA). Managers and owners will need to meet the eligibility criteria in the Act, in addition to requirements under the College’s bylaws for a pharmacy to be licenced by the College. These changes allow the College to better protect the public by determining the suitability of a manager or owner.